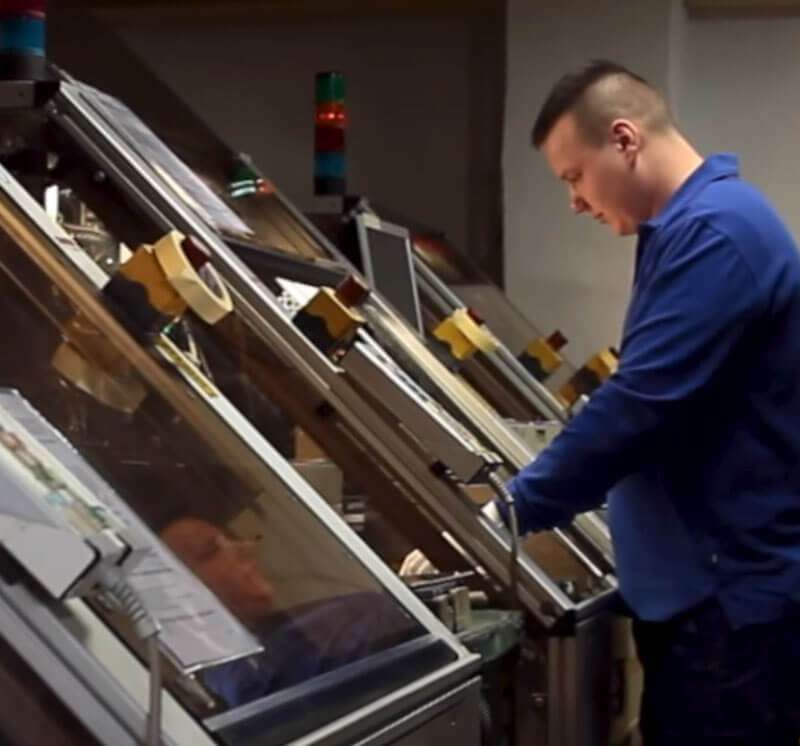 We are one of the leading Polish manufacturers of printed circuit boards for many electronics industries. 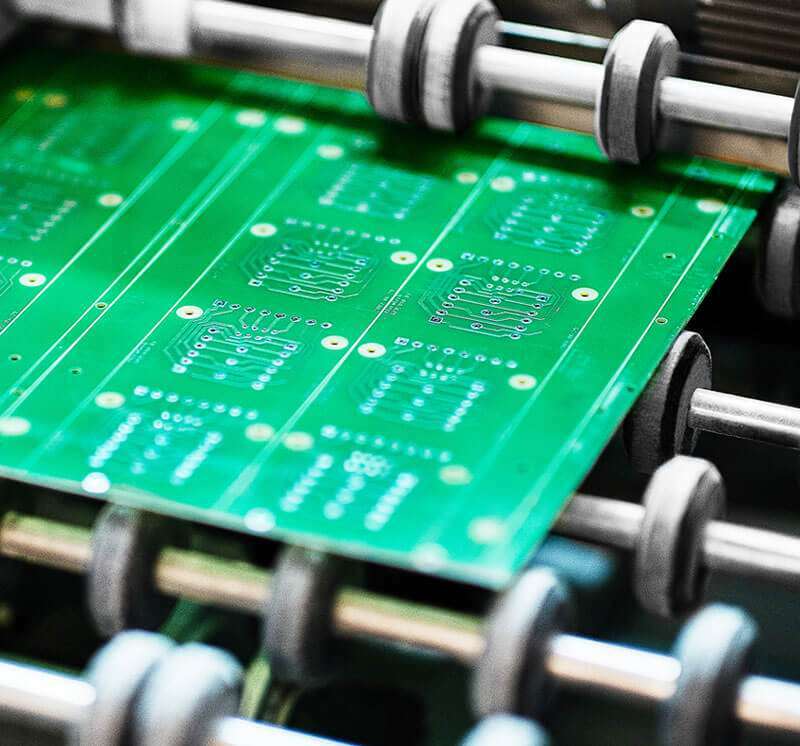 We specialize in the production of double-sided and single-sided printed circuit boards on laminates FR-4, CEM-3T, CEM-1 and on aluminium substrate. We carry out medium and small production series, as well as express orders. We closely control over 130 process and product parameters, thanks to which we ensure high and reproducible quality. Our PCBs are subject to AOI and electrical tests. 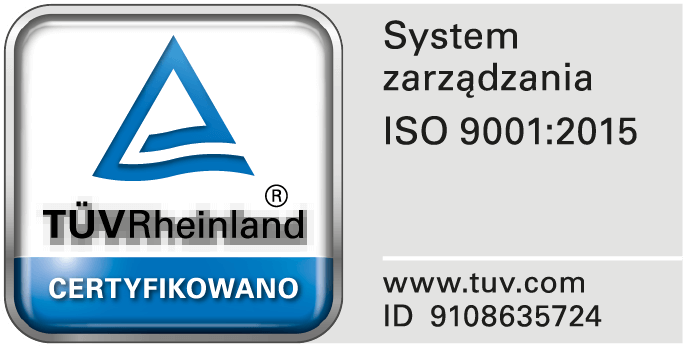 We are ISO 9001:2015 certified. Our products are compliant with the RoHS and REACH directives, we have a UL certificate. 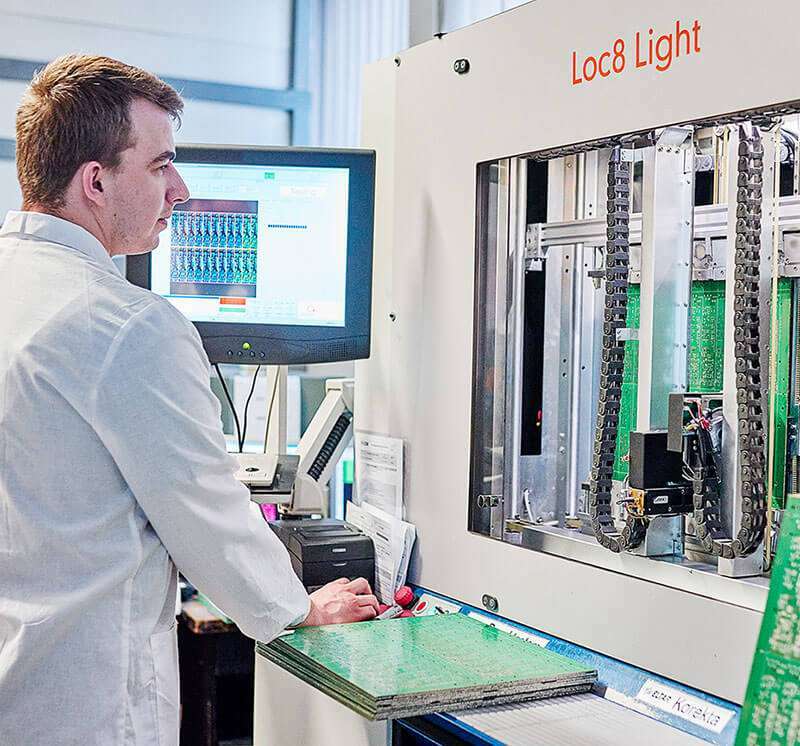 We carry out measurement reports on cross-sections of manufactured and entrusted circuit boards. Since 1981, we have been consistently improving production technology and our machine park. The knowledge and experience of our staff allow us to efficiently and quickly respond to the needs of our clients, as well as offer competitive prices. We produce 2,000 m2 of PCB per month.